If you’re looking for a reliable, professional and qualified bricklayer with many years’ experience in a wide range of projects, you’ve come to the right place. I’m Chris O’Mara and, for over 15 years, I’ve been helping customers who need a first-class, dependable service when it comes to new brickwork, repairs and restoration as well as a great selection of general building services. I specialise in flintwork, stonework and re-pointing and, if your job calls for more professional hands on deck, I can project manage everything on your behalf to give you complete peace of mind at every step. This includes appointing the skilled tradesmen who are trusted for their superb workmanship and ability to get every building project completed on time, every time. Read my reviews and, when you need help with your next project, get in touch. 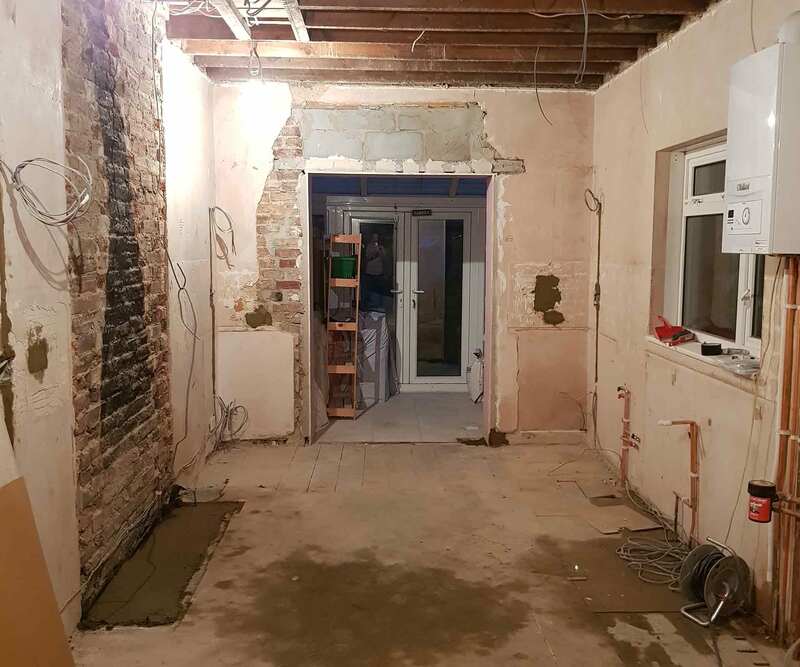 When a homeowner contacted me to ask if I could help them complete a home improvement project for their property in Belgravia Road in Portsmouth, I was delighted to be involved. 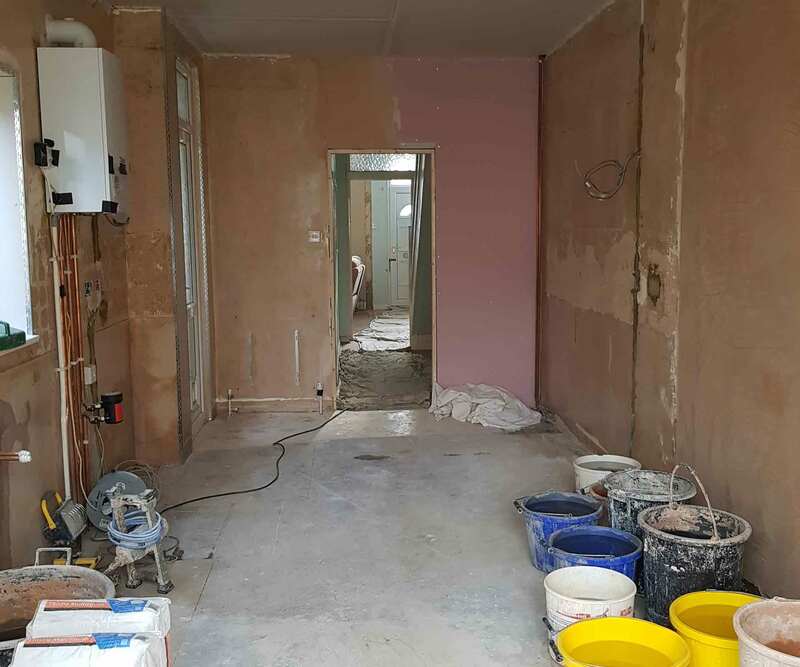 We met at the house for an informal chat about what was involved before I scoped out the project and provided an accurate schedule of what was required and the trades that would need to be appointed as well as a full breakdown of costs and the timescales that would apply. 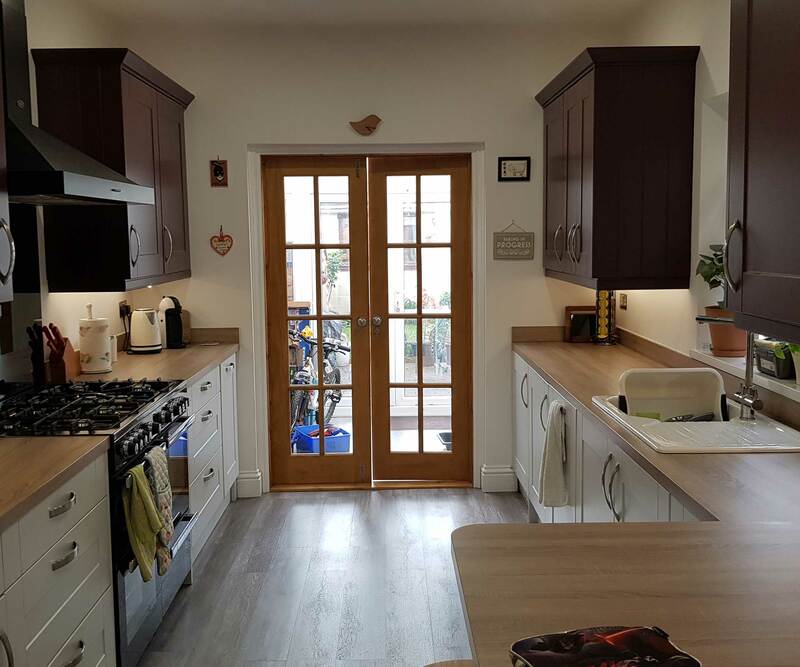 The customer wanted to completely remodel the kitchen, which called for removing walls and shortening a doorway before the new kitchen could be installed. As project manager for the job, I appointed and managed all the necessary tradesmen using the same trusted team I work with on many projects and whose results are always outstanding. 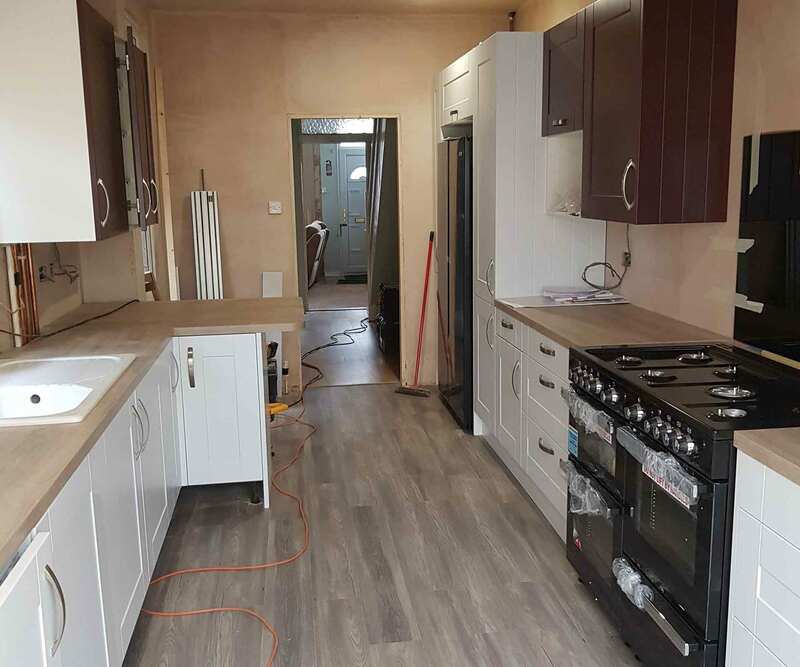 A plumber, electrician, plaster and carpenter all worked to their usual high standards, successfully completing their tasks according to the timescales I’d set and with the minimum of disruption to the customer. The project was completed in line with both the 8-10 day estimated target and the agreed budget. 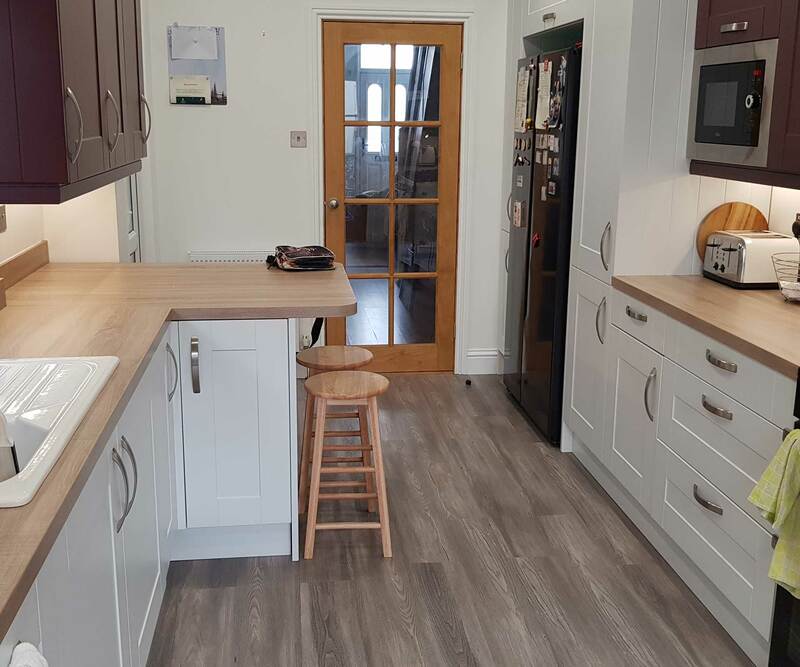 The customer was extremely satisfied with the quality of the entire team’s workmanship, the timescale and the cost and delighted that the property was left clean and tidy with a fantastic new kitchen that has undoubtedly added considerable value to the house. Want to talk to T&L about your next project? Use the form below. "I was so pleased with the work. It looked lovely when he'd finished." "Anything you ask, he's full of ideas. Helpful from start to finish. Highly recommend him." "Really happy with what they have done, a really good job." "Well mannered and did a good job." © 2019 T&L Brickwork and Building Services. Legal.